The Observatory provides background, baseline measure of the natural processes of carbon exchange between soils, plants and the atmosphere. 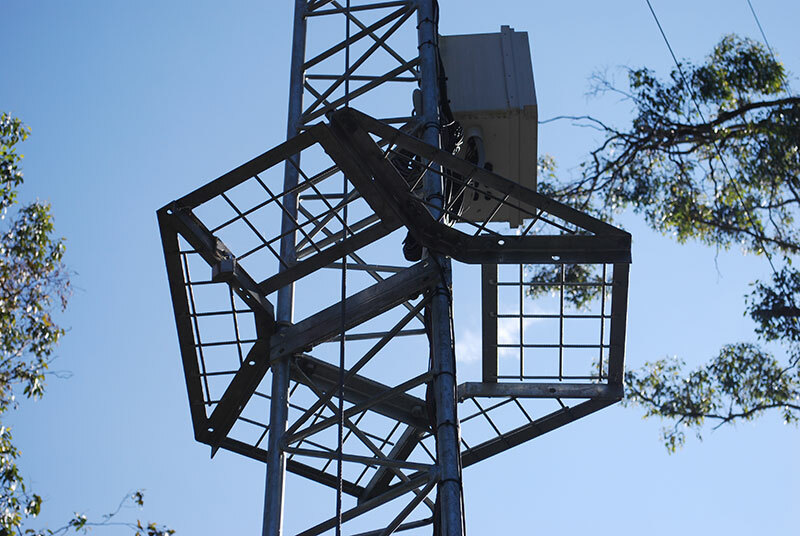 The monitoring system includes a flux tower, that continuously records micrometeorological conditions (such as radiation, wind speed, humidity, temperature or air pressure), along with the concentrations of water and carbon dioxide. The Observatory is also equipped with state-of-the-art instrumentation that provides detailed measurements of a variety of processes including, but not limited to, tree growth, fuel moisture, or changes in the cycles and processes of plants and animals. As the environment changes, it is essential to establish a continuous monitoring system that allows us to keep track of the effects of such environmental change on the ecosystem, and also to understand how terrestrial ecosystems respond to such environmental change. 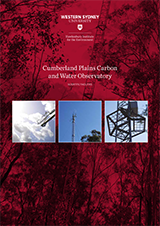 The Observatory has been designed not only to quantify the carbon and water balances, but also to dissect the mechanisms creating variability across a wide range of scales, ranging from the cell to the continent. Our data thus becomes indispensable to test, validate and develop models targeted towards predicting the effects of drought or altered temperatures on the balances of CO2 and water. Additionally the data from the Observatory is available to external researchers so that they can use it in experiments or models running at larger regional or even continental or global scales. The Observatory is part of the Terrestrial Ecosystem Research Network (TERN), a national network of facilities for analysing ecosystem data on a large scale. Scientists are working to understand how carbon and water is processed through forests on a variety of scales, and the Observatory and the rest of the OzFlux network is essential in being able to map these processes as they occur under natural conditions. In nearby experiments, researchers are subjecting trees and forests to elevated CO2, temperature and other conditions. Data from the Observatory enables researchers to assess how these modifications affect tree and forest physiology compared to natural conditions. 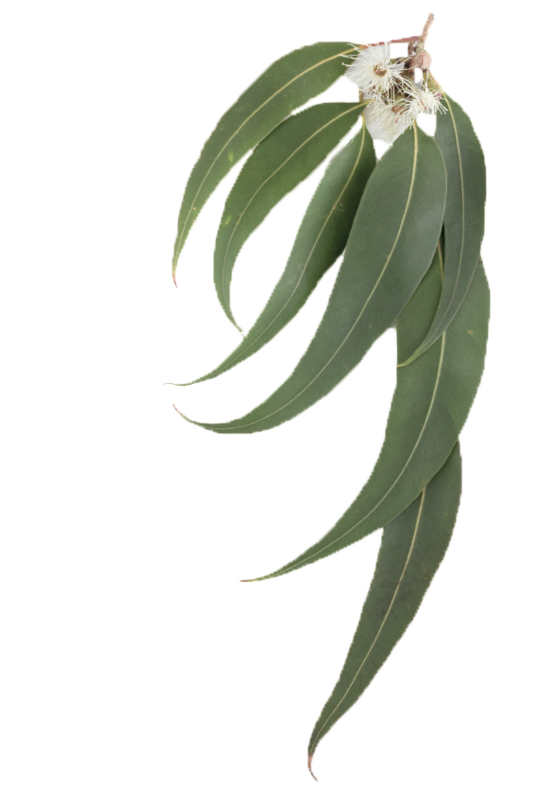 The results of these comparisons are being made available to national and international research communities and policy makers as part of understanding how elevated CO2 and climate change will affect forests in Australia and globally.